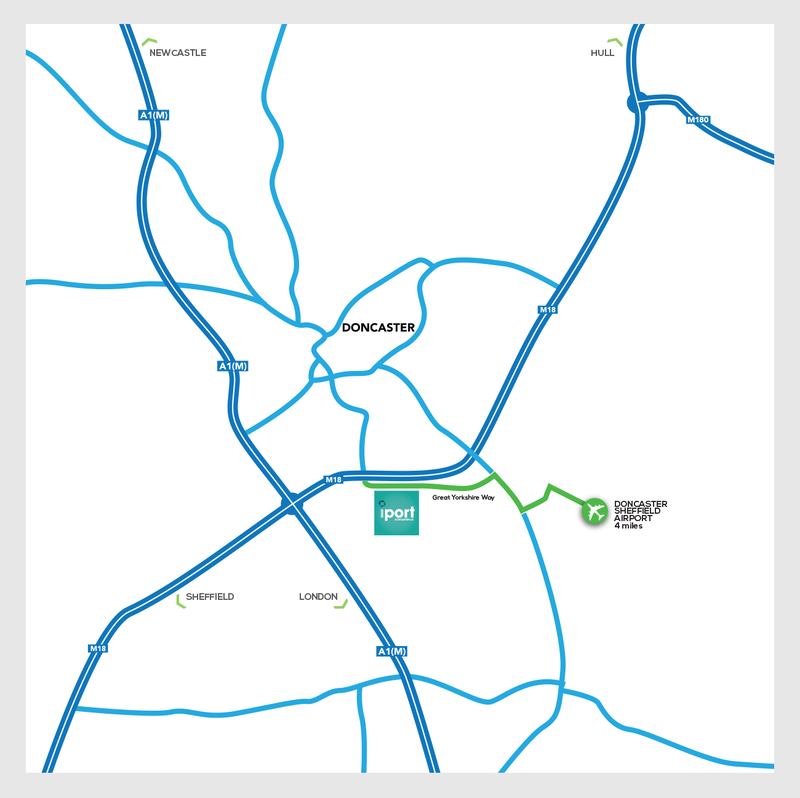 Junction 3 of the M18 motorway is directly connected to iPort via the newly constructed Great Yorkshire Way, while the M18/A1M intersection is just two miles away. 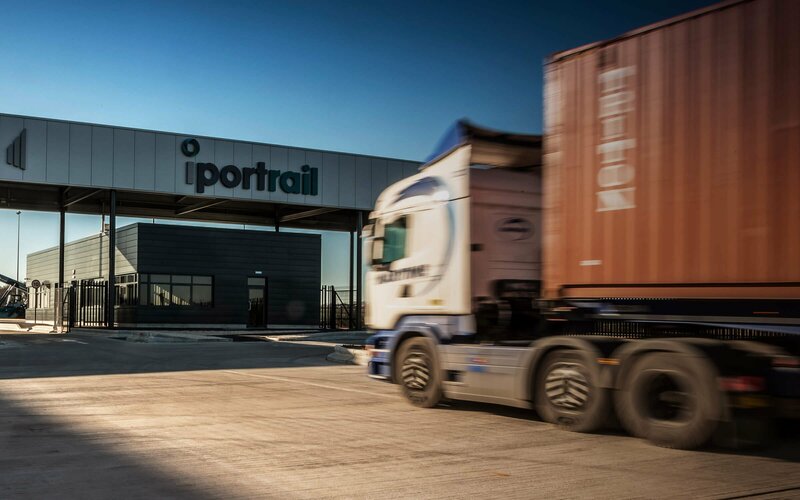 iPort has a direct connection to the South Yorkshire Joint Line, can accept Euro Gauge container traffic and connects into the national Strategic Freight Network at Doncaster. 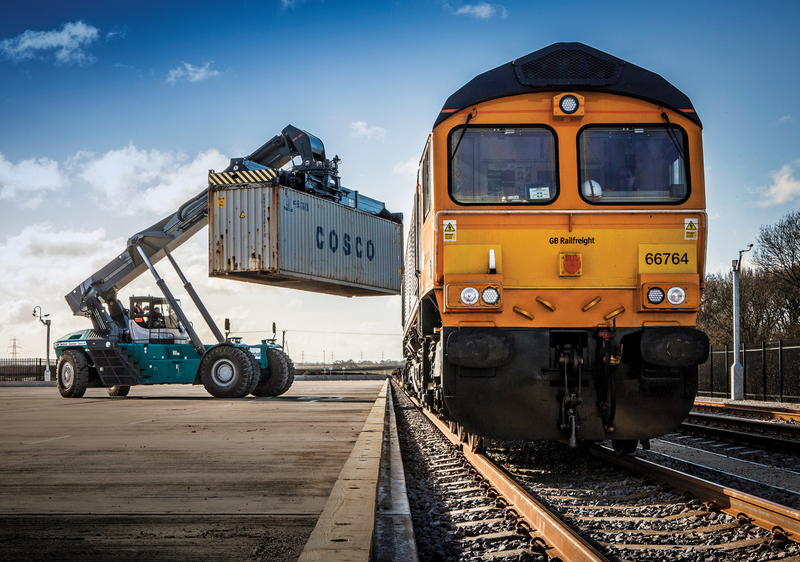 Sitting within iPort, this independently operated, 30-acre, high volume, secure container site offers state-of-the-art facilities as well as quick and effective links to the national and international freight networks, designed to speed up connections and minimise downtime. 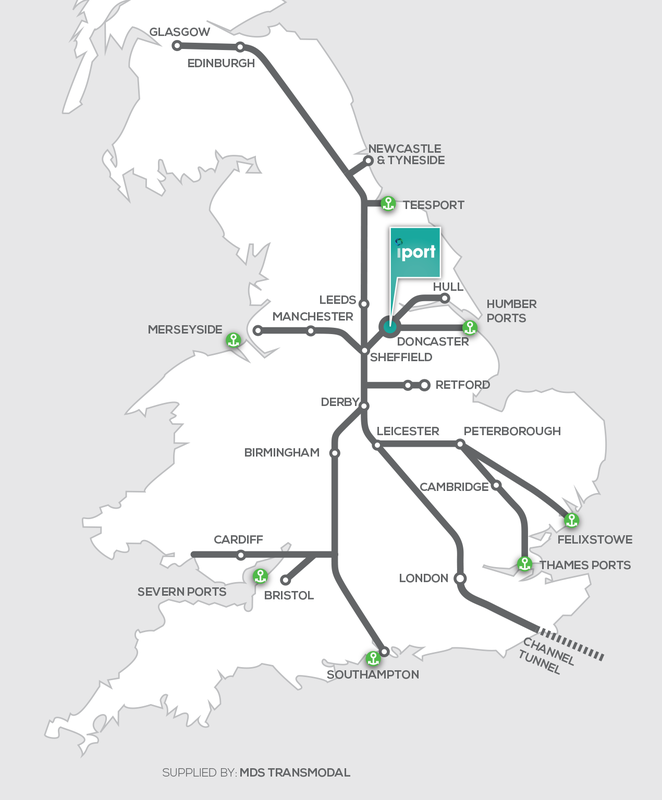 The UK’s major deep-water ports can be accessed via both the UK rail and motorway networks. 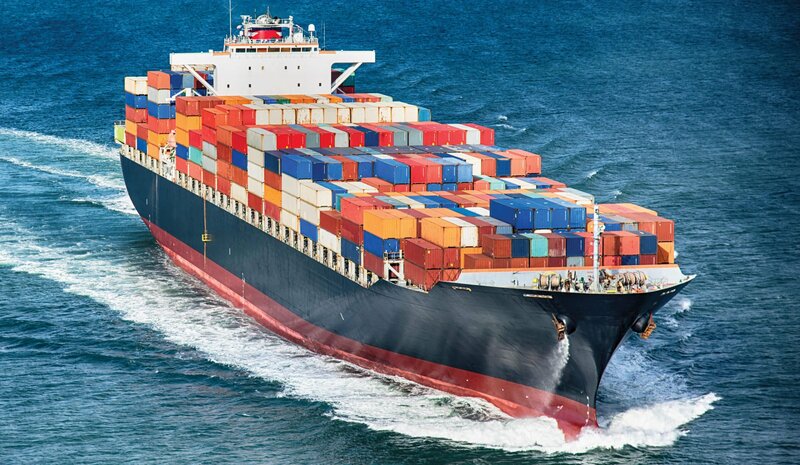 All four of the country’s biggest sea freight ports are within four hours’ drive time. 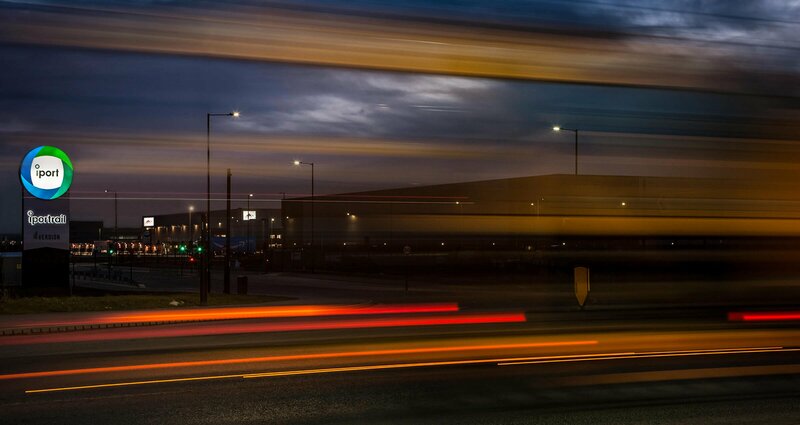 Doncaster Sheffield Airport is connected to iPort via the Great Yorkshire Way. 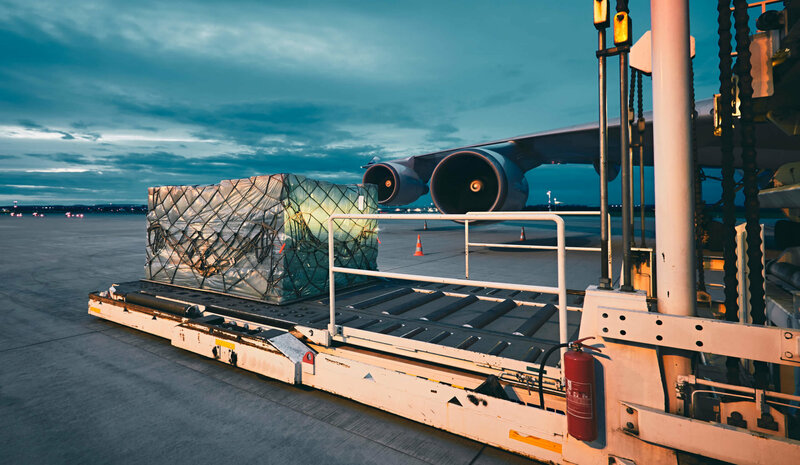 The airport’s main runway can accommodate the largest passenger and freight aircraft currently in service. In total, 53.4 million people live within four hours’ drive-time, comprising 81% of the UK population or 87% of the mainland population (excluding Northern Ireland). 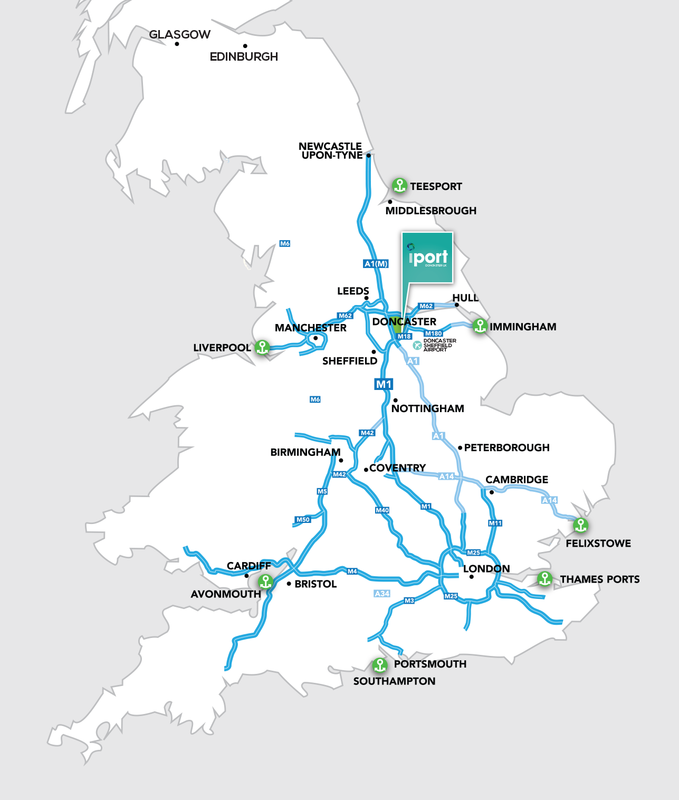 Moreover, the four main UK container ports are all within four hours’ drive-time of iPort. 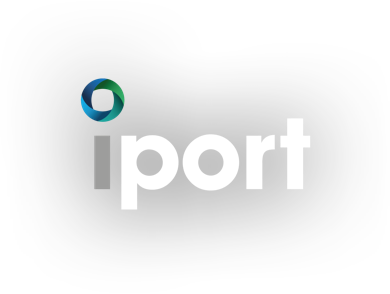 iPort also boasts access to a strong labour pool, with an unemployment rate of 6.0% – greater than both the rates for the Yorkshire and Humber region (4.9%) and Great Britain (4.5%).